Having worked in San Francisco, Austin, and now New Orleans, Fenny has held multiple administrative positions in a wide variety of industries. 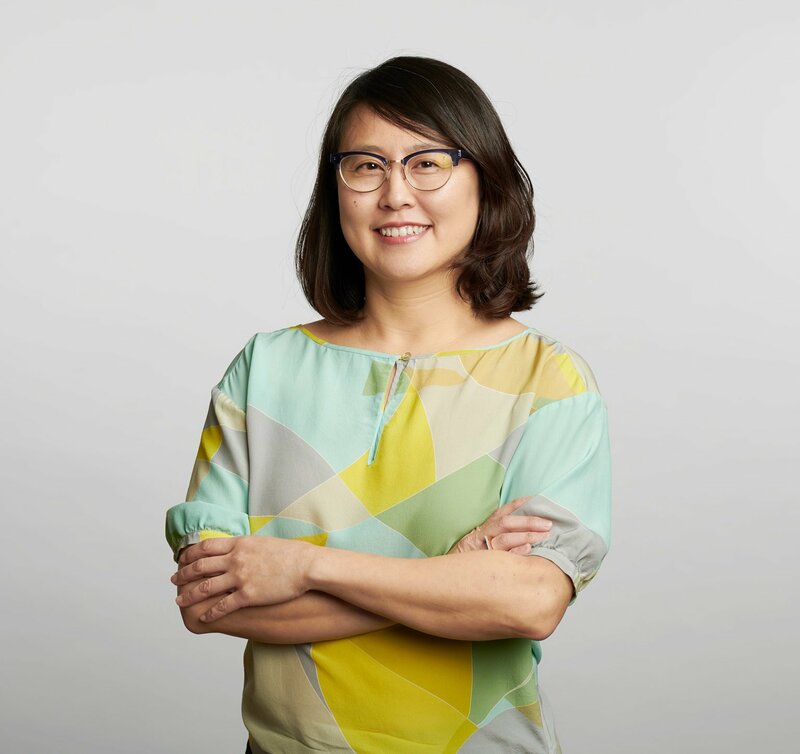 Her experience includes a role as project administrator an Austin-based architecture firm where she supported a team that worked on a 1 million square foot corporate campus project helping to manage a digital library of over 1,000 drawings. This background, alongside eight years of freelance film production work, allowed her to cultivate her administrative skill set and adaptability. Fenny is motivated to support work she finds meaningful. Quick on her feet, she is a natural problem solver who approaches everything she does from a systems and process-based approach. Her talent at improvising solutions to any administrative challenge has made her a valuable addition to the studio.